If you’re about to get stuck into a new school year, it can be great to get started with some quick, engaging lessons. Music tech-based activities can be effective and lots of fun! 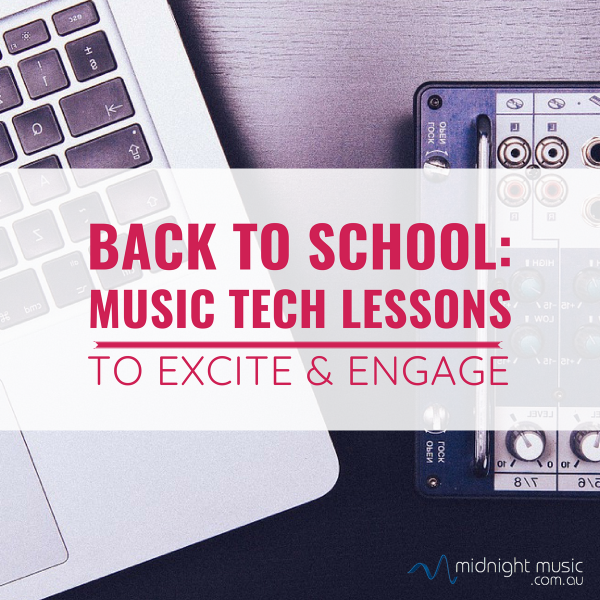 Below are some music technology lesson plans and ideas you might like to try with your students. They can work as standalone activities, or as part of a longer unit of work. The Rap My Name lesson has been super-popular with teachers all around the world! Students write a simple 4-measure rap within a given structure (longer if you like) and then create a rhythmic backing to go with it. Find the full instructions, downloadable lesson plan and walkthrough video here. If you or your students would like to create a fun, rhythmic backing to accompany your scales, drills, warm-ups or songs, you can do it quickly with one of the options in the blog post below. Use the opportunity to show students how a rhythmic pattern can be structured with contrasting parts to create interest. You could also have students perform the different parts of the pattern you create. 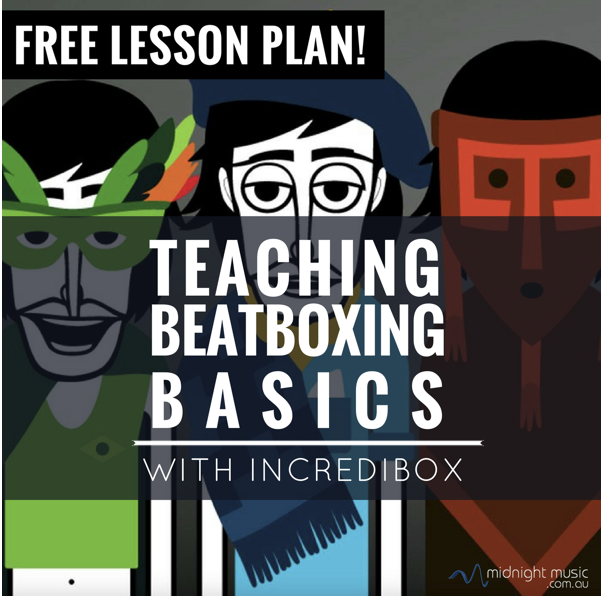 Incredibox has been a long-time favourite of music teachers around the world. I put together the information in this blog post a number of years ago but it’s still very relevant today. By framing your use of Incredibox in class it can become more than a simple novelty website. 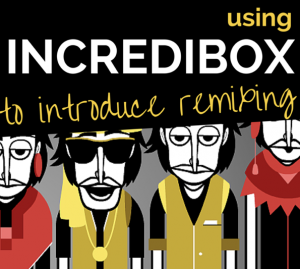 Here are some ideas for using it to introduce remixing concepts. 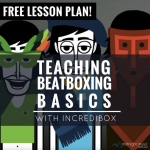 Another Incredibox lesson – this time focussed on teaching the basics of beatboxing. 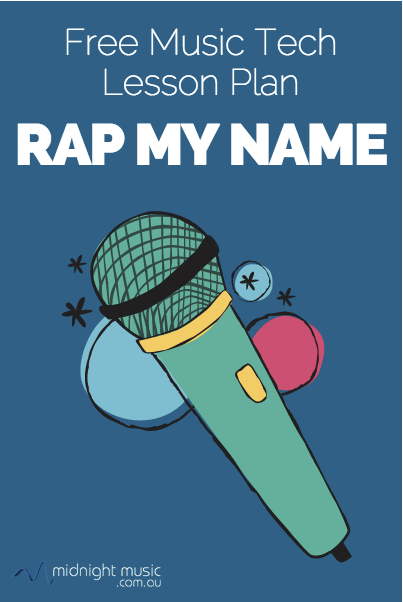 In this lesson, students will learn about a cappella singing and beatboxing as an art form and to identify the difference between melodic and percussive sounds. 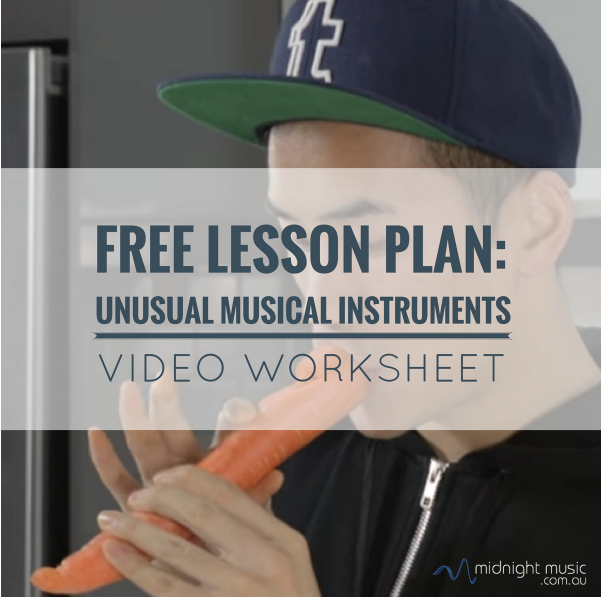 For a downloadable copy of the lesson plan and a video walkthrough (which is a sample from the Midnight Music Community), visit this post. Youtube is a gold mine of fantastic videos. 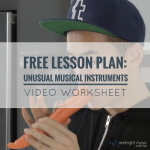 This free music tech lesson plan is an adaptable one – simply find any video that shows an “unusual” musical instrument and have the students answer some questions about the instrument: the materials it’s made from, how it produces sound, the tone, the player and so on. There are a few video suggestions in the blog post linked below and others in the downloadable lesson plan itself. In this post you will find sample materials from the collection of Super-Simple Music Tech Lessons Using Free Websites which are a part of the Midnight Music Community. There is a full lesson plan, plus two printable worksheets you can use with your students – one for K-4 students and the other for 5-8 students. In March of 2016, Google launched the free Chrome Music Lab Experiments site to celebrate Music In Our Schools month and to allow users to explore the way in which music works. I’m currently working on writing music tech lesson plans for all 13 of the Chrome Music Lab experiments which will be available to members of the Midnight Music Community. 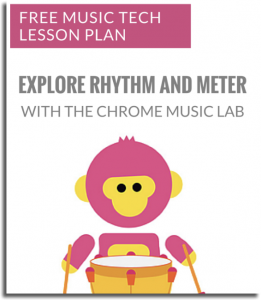 In this downloadable music technology lesson plan, which uses the Rhythm section of the Chrome Music Lab, students will compose and play rhythms in meters of 3, 4, 5 and 6. 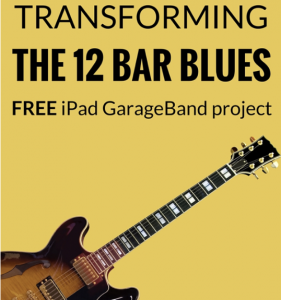 If you’re looking for a blues activity that’s a little different – and you have some iPads you can use during class – you might like to ask students to “transform the blues” using the GarageBand app. This lesson invites students to come up with their own unique take on the blues: record the blues pattern in a tango style, or a romantic style, or grunge style and then record a blues solo over the top of their backing. Over the last few years, more than 2000 Google Doodles have been created to celebrate notable events or historical figures. 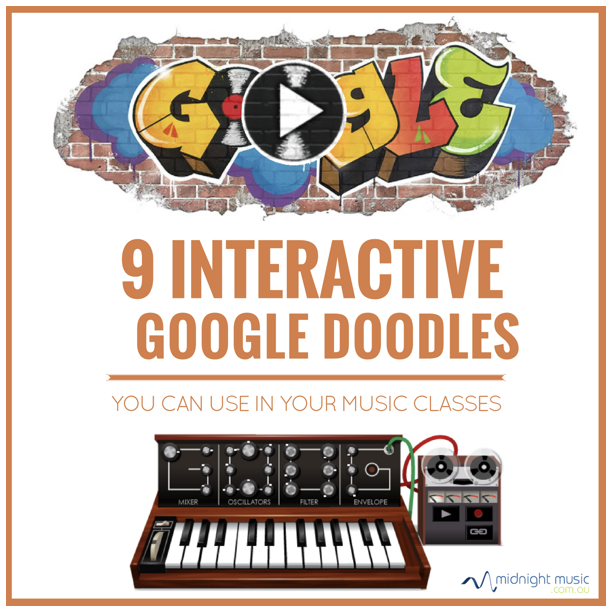 My favourite Google Doodles though are the music-related ones – especially those that allow you and your students to learn more about an artist or event and also to create your own music. Here are 9 excellent Google Doodles that you can use in your music classes to explore an artist, composer or musical genre.